According to a report from British newspaper The Sun, Inter are prepared to move for Matteo Darmian after being left unimpressed with Sime Vrsaljko. Inter unsuccessfully moved for Darmian in the summer which lead to them courting – and then signing – Vrsaljko. 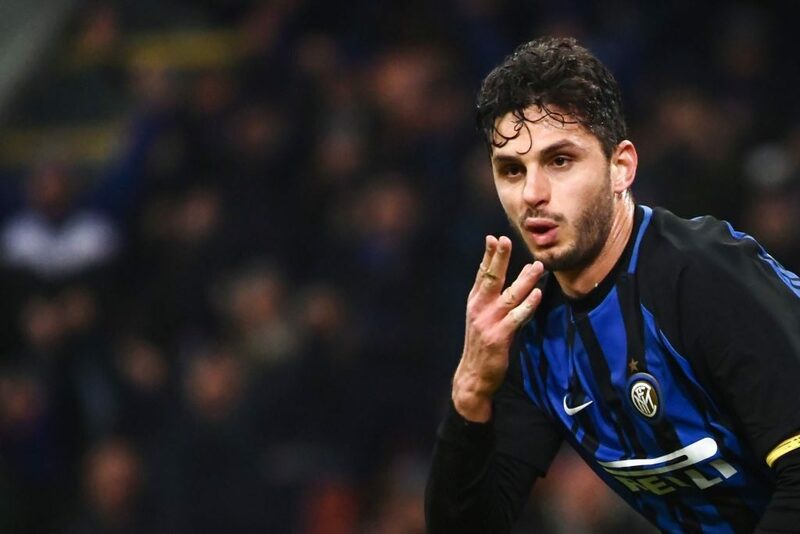 Vrsaljko’s time with Inter has been disrupted by injury and the report suggests that Inter deem Darmian as the solution. 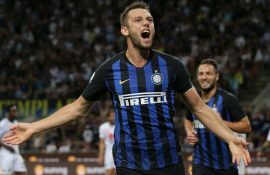 Nerazzurri sporting director Piero Ausilio is ‘especially keen’ on bringing Darmian back to Italy the report goes on to state. 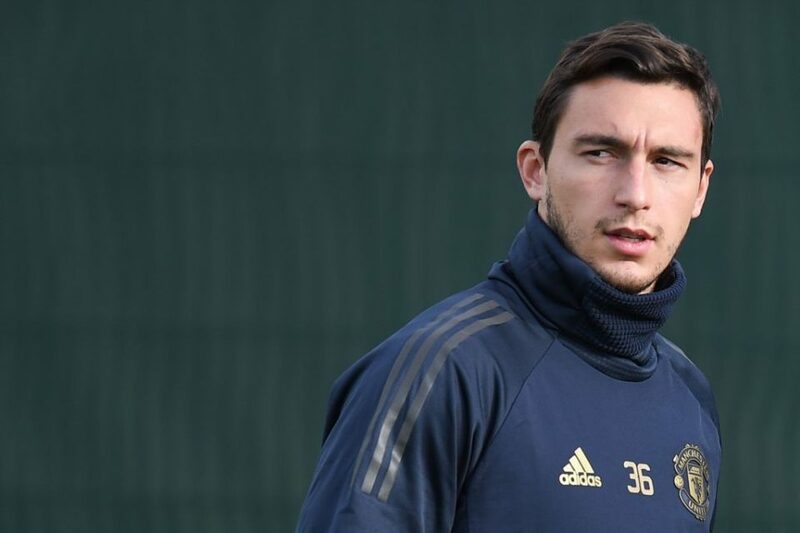 Despite some initial promise following his move from Torino, Darmian has been used sparingly by Manchester United boss Jose Mourinho since the Portuguese manager took over from Louis van Gaal in 2016 and has been limited to just three appearances across all competitions this season. 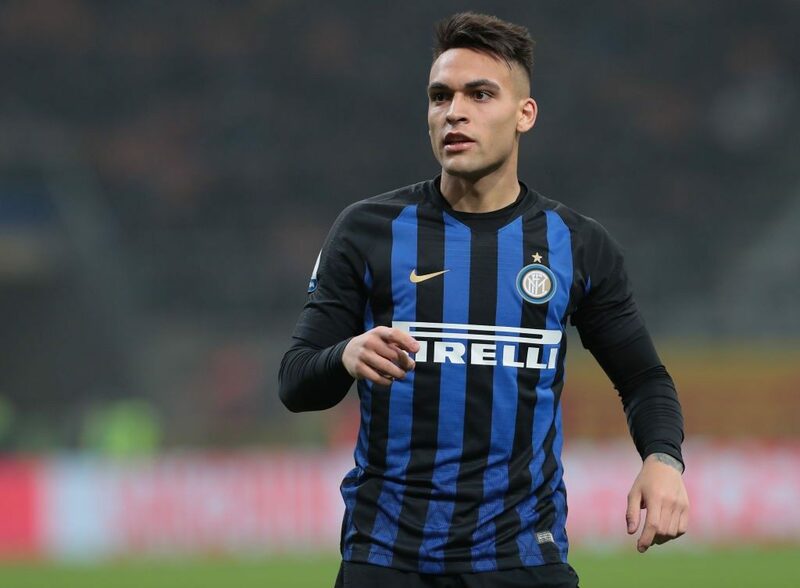 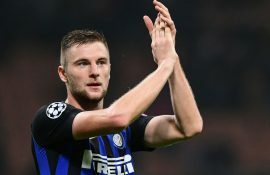 Inter are however not alone in keeping tabs on the 29-year-old, who has an expiring contract, with the report also mentioning Roma are interested in his services.